(D-Port) iPhone Data Exporter - iMyFone,iMyFone iTransor Lite (D-Port) iPhone Data Exporter can export and extract data on iPhone/iPad/iPod touch or iTunes/iCloud backup. 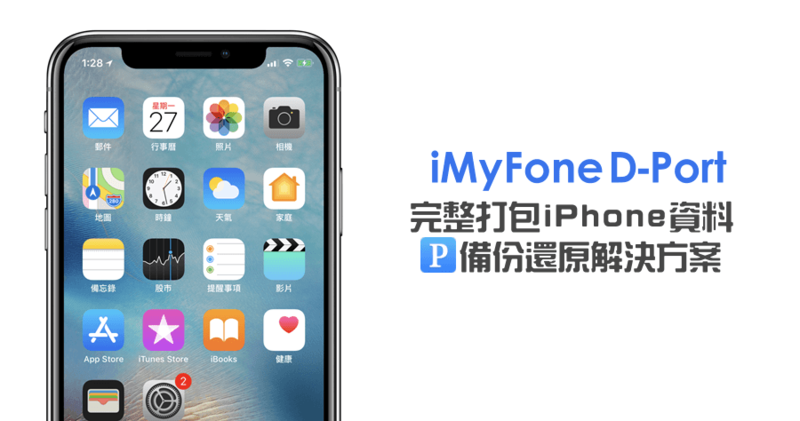 iMyFone D-Port可以將你的數據從iOS裝置，iTunes備份和iCloud備份傳送到PC或Mac上方便進一步使用。 Export Data from iPhone Directly. 直接從iPhone匯出資料. iMyFone iTransor Lite (D-Port) can run on different Windows and Mac computers to export your data on multiple iPhone/iPad/iPod touch. iMyFone iTransor Lite (D-Port) iPhone Data Exporter can export and extract data on iPhone/iPad/iPod touch or iTunes/iCloud backup. iMyFone iTransor Lite (D-Port) allows you to export data from iPhone/iPad and iPod touch and extract data from iTunes/iCloud Backup. iMyFone iTransor Lite (D-Port) is an easy-to-use tool to export and transfer data from iPhone and iTunes/iCloud backup to PC/Mac with easy steps.